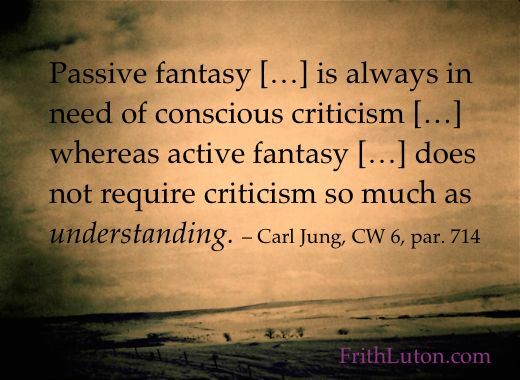 Jung distinguished between active and passive fantasies. The former, characteristic of the creative mentality, are evoked by an intuitive attitude directed toward the perception of unconscious contents; passive fantasies are spontaneous and autonomous manifestations of unconscious complexes. 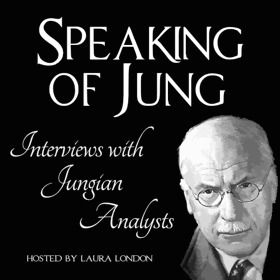 Jung developed the method of active imagination as a way of assimilating the meaning of fantasies. The important thing is not to interpret but to experience them.